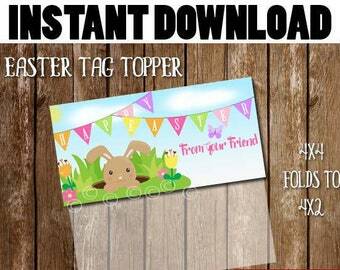 EASTER School Treat Candy bag Printable Digital PDF INSTANT DOWNLOAD can make favor tags, classroom tags and much more! DOWNLOAD, PRINT, CUT, WRITE NAME, FOLD, STAPLE TO BAG!! 2. Download File RIGHT AFTER checkout. *This listing is for a FILL IN BLANK (NAME) PDF file. It is NOT personalized. To use your PDF files, you will need Adobe Reader. If you do not have this program, you can download it free at adobe.com. Then just double click on your PDF file and it will open in Adobe Reader. Click the print button! SUPER EASY! no refund or cancellations once purchase is downloaded. With this listing, you are purchasing a DIGITAL file. NO printed &/or physical items will be mailed to you. 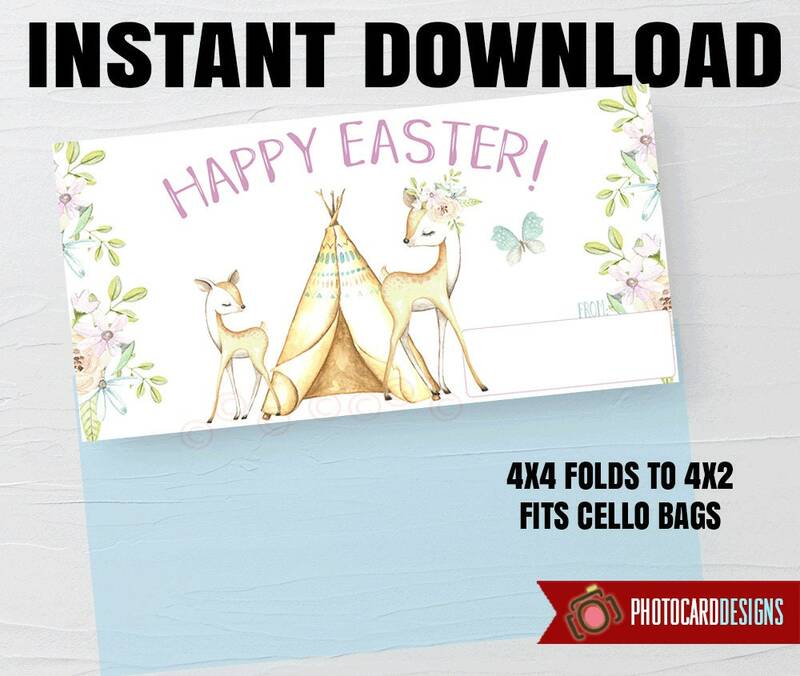 You will download the file after checkout. © since 2007 PHOTOCARDDESIGN www.Photocard-Designs.com.